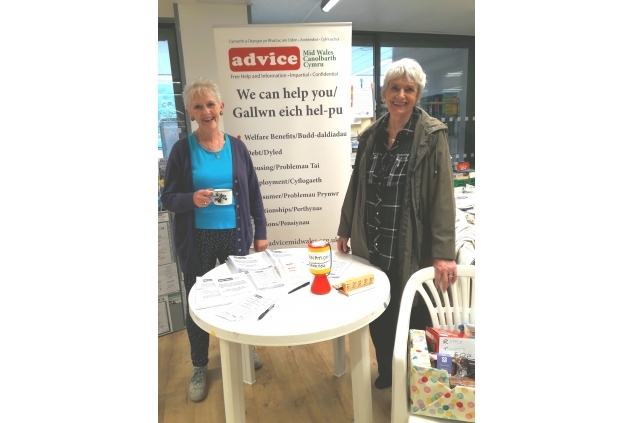 Based at Machynlleth, we provide a vital advice service in an area of geographical isolation and rural deprivation, where access to services is difficult. We offer free and confidential advice, support and information, including advice for people with serious financial difficulties. It is quite challenging to meet what is a constant demand for our services whilst at the same time having to find ways of raising funding necessary to keep operating. Without our service, many vulnerable people would not receive money to which they are entitled nor the support they require in order to regain control over their lives. 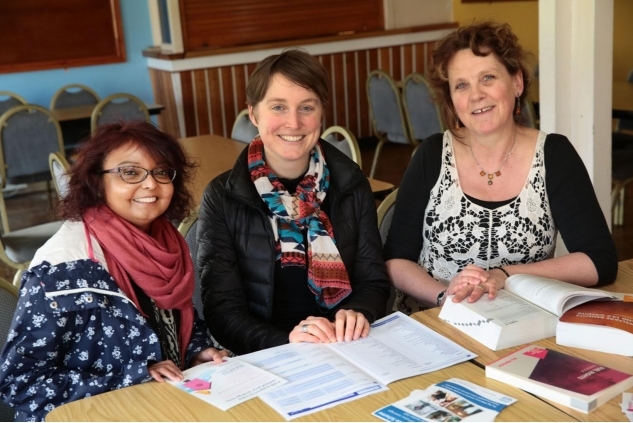 We are based in a very diverse community and believe that everybody should be able to access our services regardless of age, disability, gender, language, race, religion and belief, or sexual orientation. As well as a drop-in service 3 days a week, appointments to see an adviser can also be made, as can Home or Hospital visits. 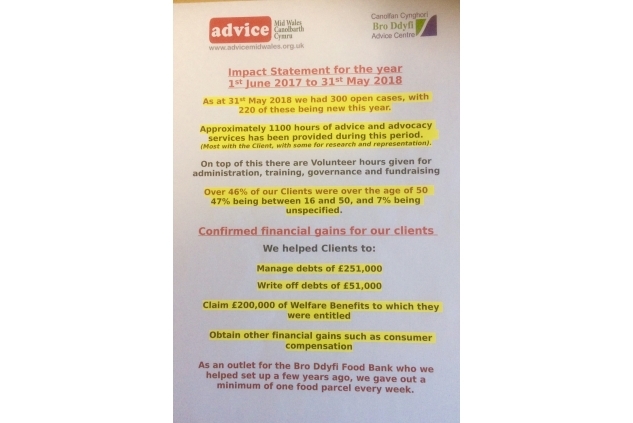 2017/18 saw us deal with 220 new cases with 1100+ hours of advice and advocacy provided. This led to financial gains for clients totalling over £250,000. Issues included Debt and Welfare Benefit Debt,Personal Independence Payments, Disability Living Allowance, Attendance Allowane, Employer's Support Allowance, Job Seeker's Allowance, Tax Credits and other benefits.We also helped clients with consumer issues, and as an agent for the Local Food Bank we give out at least 1 food parcel every week.